At Robert J. Rooney, D.D.S. we can replace bridges, dentures, and gaps with beautiful and permanent dental implants - and help make a life-changing difference in your social interactions and everyday activities. When you choose natural-looking implant dentistry you'll not only get the winning smile you've always dreamed of, you'll also regain the confidence to once again smile, speak, eat, and laugh freely. A tooth implant can permanently solve the unsightly and often uncomfortable damage to teeth caused by decay, disease, trauma, or the natural misalignment, shape and color of your teeth. The placement of dental implants is a two-step process. First, we will refer you to a local specialist who will surgically implant a metal anchor into your jawbone. Once that's healed, Dr. Rooney will design and place a new porcelain crown on the anchor. Your new implant will look just like it's one of your natural teeth. Call now for an appointment with Slidell dentist Dr. Rooney at (985) 641-6607 or just fill out our simple online form. Don't let the cost of dental implants keep you from getting the care you deserve. We'll be happy to work with you to find affordable options. Robert J. Rooney, D.D.S. 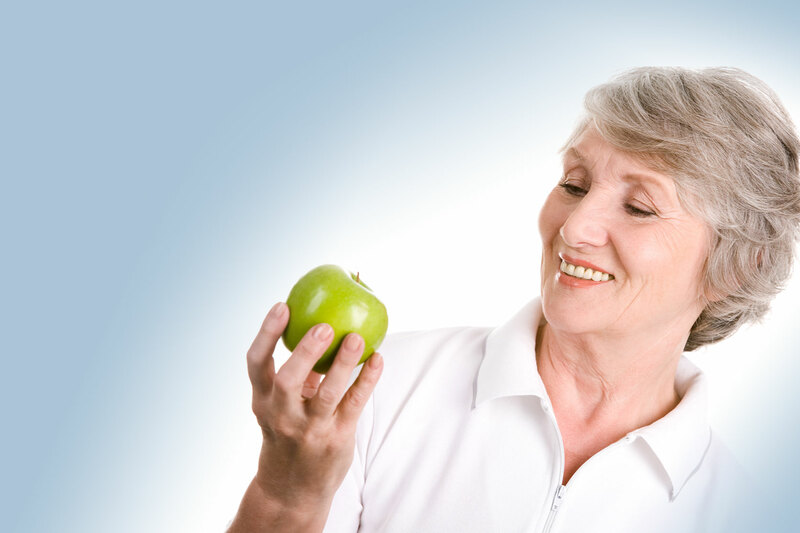 offers a variety of personalized dental implant options. No representation is made that the quality of the dental services to be performed is greater than the quality of other available dental services.